Changes in Betty La Fea, Is It Good? We always see her on "Banana Split" but being with known actresses like Cristine Reyes, Angelica Panganiban, Roxanne Guinoo and RR Enriquez has its downside. Most of the time, she's being left behind, under rated and unknown. That's why we'd like to feature Dianne Medina in PCO. 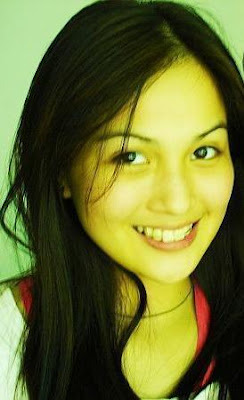 Meet her folks, Dianne Medina of Banana Split.